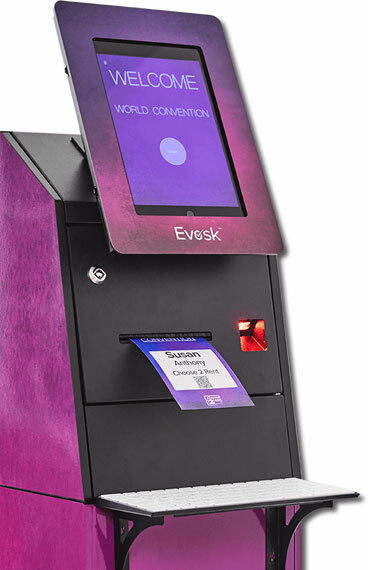 Evosk is a compact and customizable full-service event kiosk. 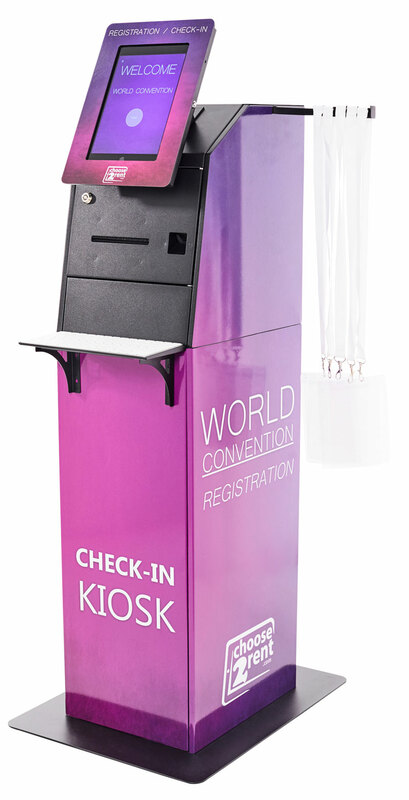 Attendees seamlessly flow from a modern and completely branded registration area to the event floor. 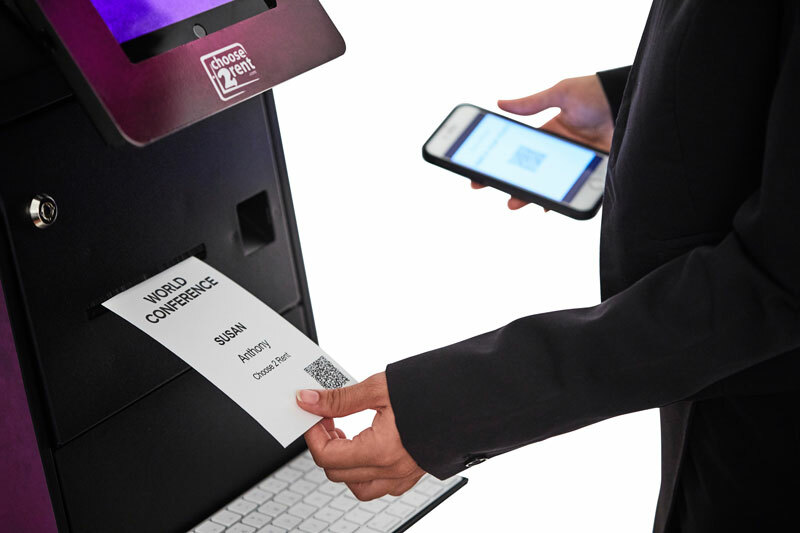 Scan tickets or keyboard search for fast entry, and select or edit their information at their leisure. Print on custom designed badges and use the retractable bar for access to branded lanyards within arm’s reach. 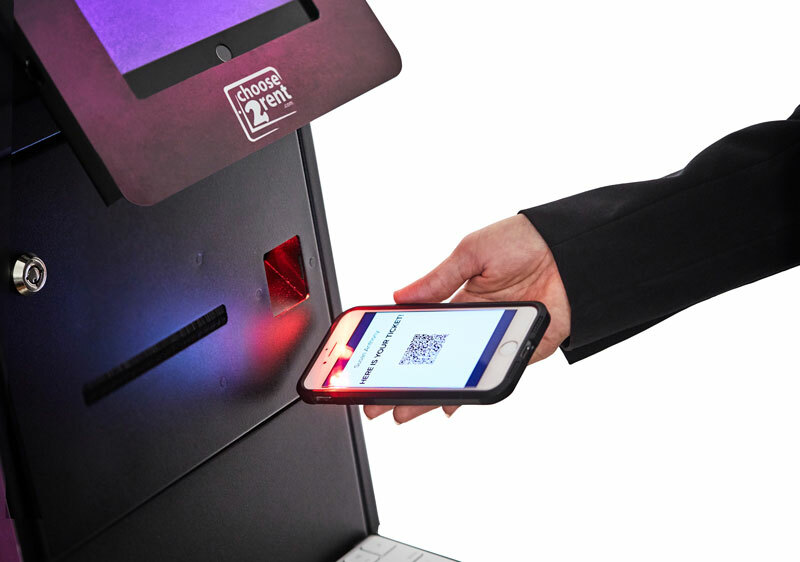 Quickly process check-ins at entry and control access levels via RFID readers on the event floor.